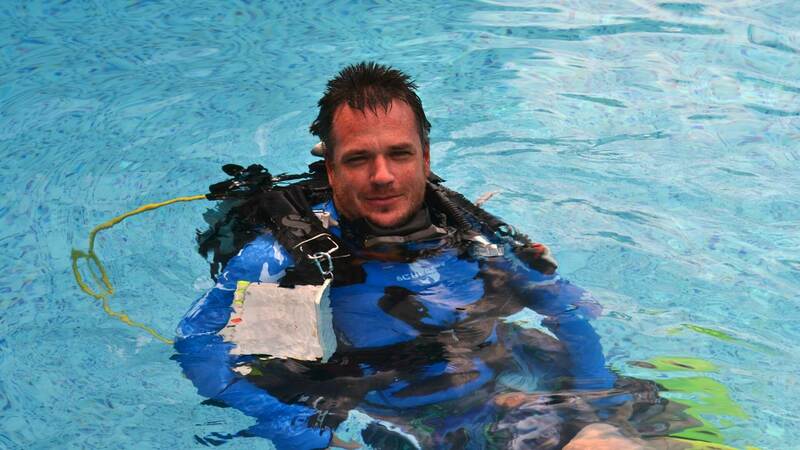 Ashleys background within the Dive industry goes back to 2009 when his first did his DSD in Koh Tao, Thailand. Finding his passion for the underwater world during this trip, Ashley returned to the Gold Coast and completed his PADI Zero to Hero over a 12 month Period, being certified as a PADI Divemaster in early 2010 and beginning his career within the dive industry. Since then Ashley has made his way up through the PADI Pro ladder, working alongside other PADI IDC Staff Instructors and Course Directors on numerous Divemaster, AI and IDC courses over those years on the Gold Coast in Australia, and also teaching on remote islands in far north Queensland. Ashley has a wealth of knowledge within the Dive industry having worked for several years as a technical service, sales and marketing manager for Mares Asia Pacific and is happy to assist students develop and achieve their PADI Professional ratings.